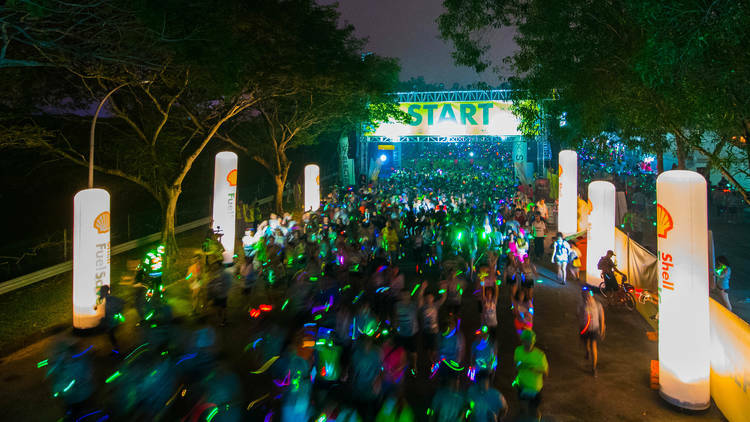 3 Races in Malaysia All Runners Look Forward to | JustRunLah! 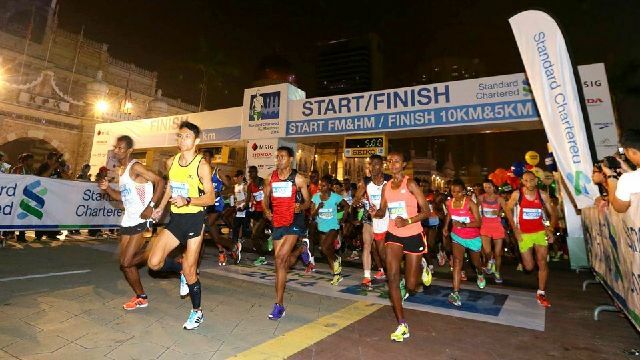 SCKLM is an inaugural race that returns on 7th August, 2016 for its 8th edition. This crazy popular race is back with all 35,000 slots completely filled up! If you’ve heard of the runners’ tradition of carb-loading with pasta the night before, you’d also like to hear of their special Pasta Party happening on 6th August! 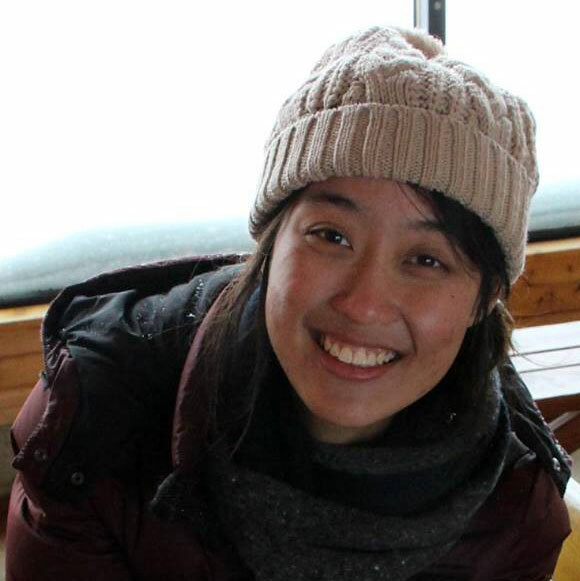 This Friendship Run and Pasta Party aim to celebrate the lasting friendships from all around the world in the spirit of the Marathon – and it’s beautiful. 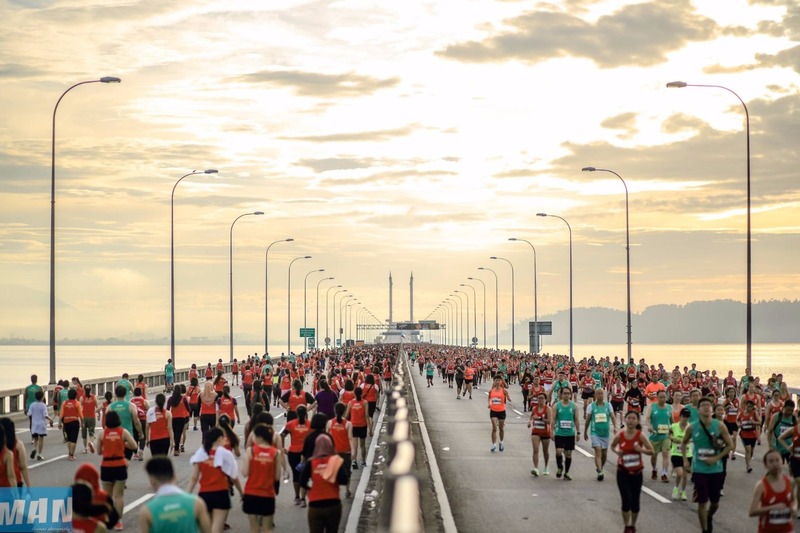 This international marathon attracted 60,000 runners from local and overseas to trail along the Second Penang Bridge back in 2014. At 24km-long, this bridge is the longest bridge in South East Asia. The temperature on race day typically reaches 30 degree Celcius, but the race brings you across the waters bring cooling winds and scenic views. Who’d miss that? You dance, you run and you can now literally race at the speed of light. 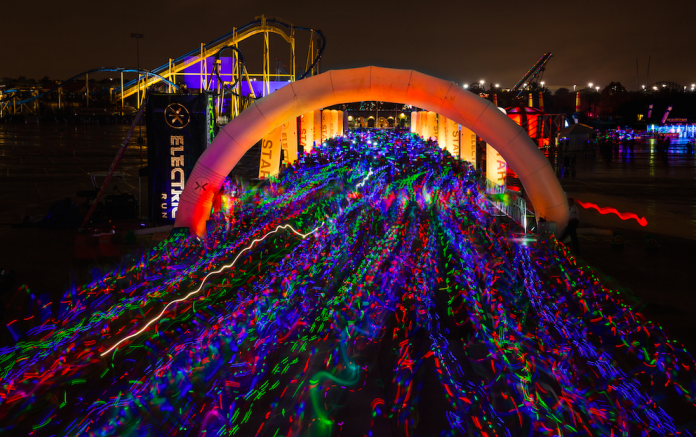 This energy-buzzing race is already completely sold out and it happens annually in May of every year. The energy starts right from the beginning, with neon lights and loud music. This illuminated 5km course features exciting areas – Electro Rainforest, Rainbow Road, Sweet Tooth Acres and Under the Sea – and each zone just gets brighter than the last. Bookmark your races and save your timings. Click here to get the app for all runners: JustRaceLah! – Free for iOS and Android.